Productive Industrial Finishing is Productive Plastics’ in-house spray painting and surfacing finishing division. This state-of-the-art finishing operation consists of a fully enclosed spray booth, Force QR, drying oven, and top-of-the-line mixing and spray equipment. 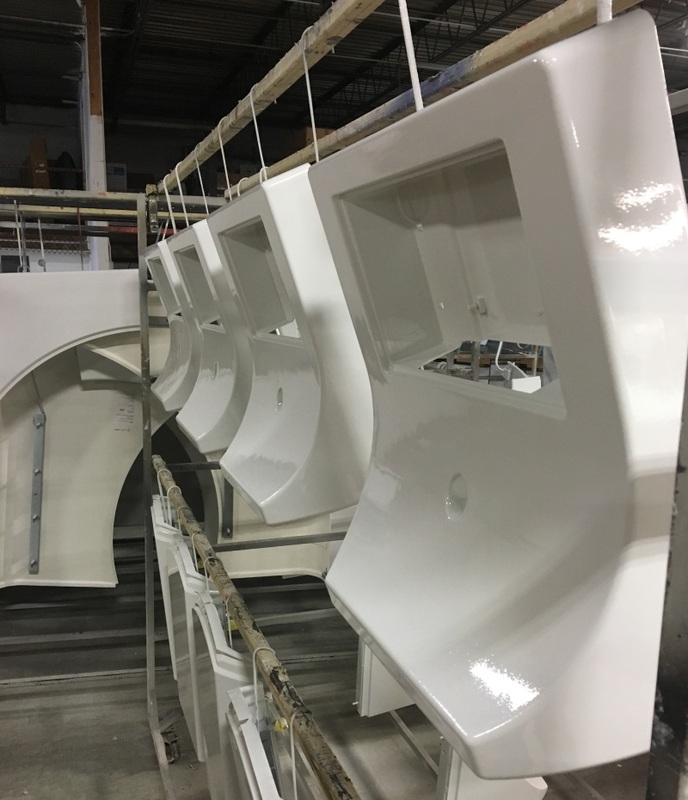 Productive Industrial Finishing offers durable and high quality solutions for many liquid spray painting and coating applications. 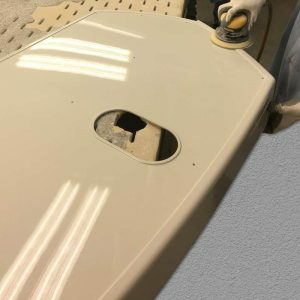 This in-house operation is solely dedicated to meeting the surface finishing needs of custom heavy gauge thermoformed parts manufactured by Productive Plastics. 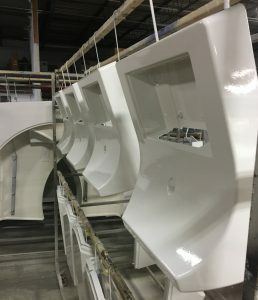 The painting, coating and finishing processes are governed by the same stringent quality control standards and lean manufacturing techniques that are exercised on the main manufacturing floor. 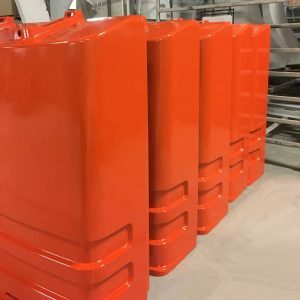 The result is an extremely high quality part finish and lightning fast cycle time, completed under the same roof as the manufacturing of the part itself. 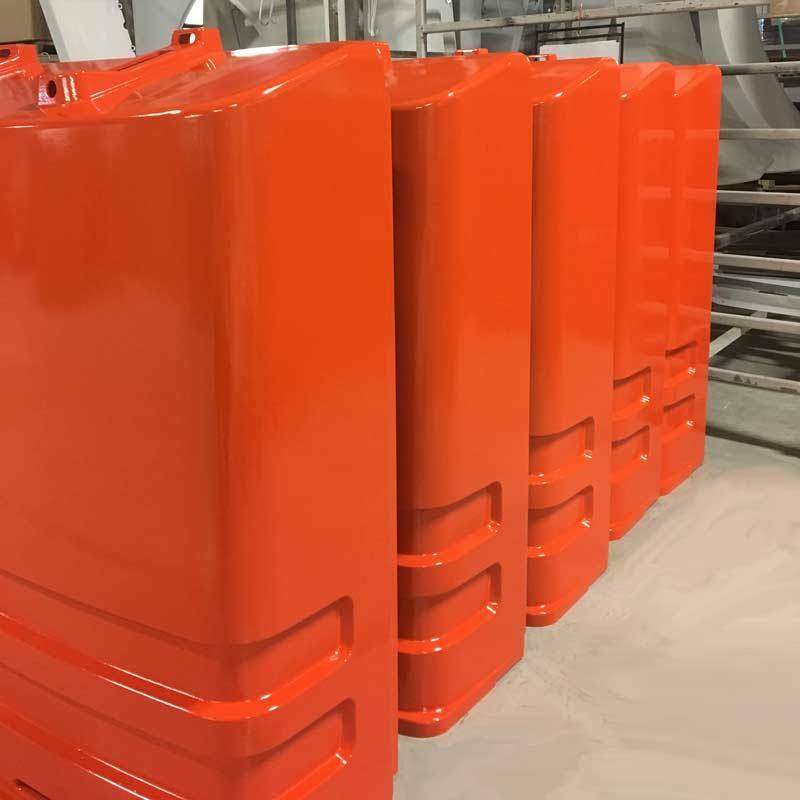 Please Contact Productive Plastics, for assistance or more information about spray painting, coating and surface finishing services from Productive Industrial Finishing.